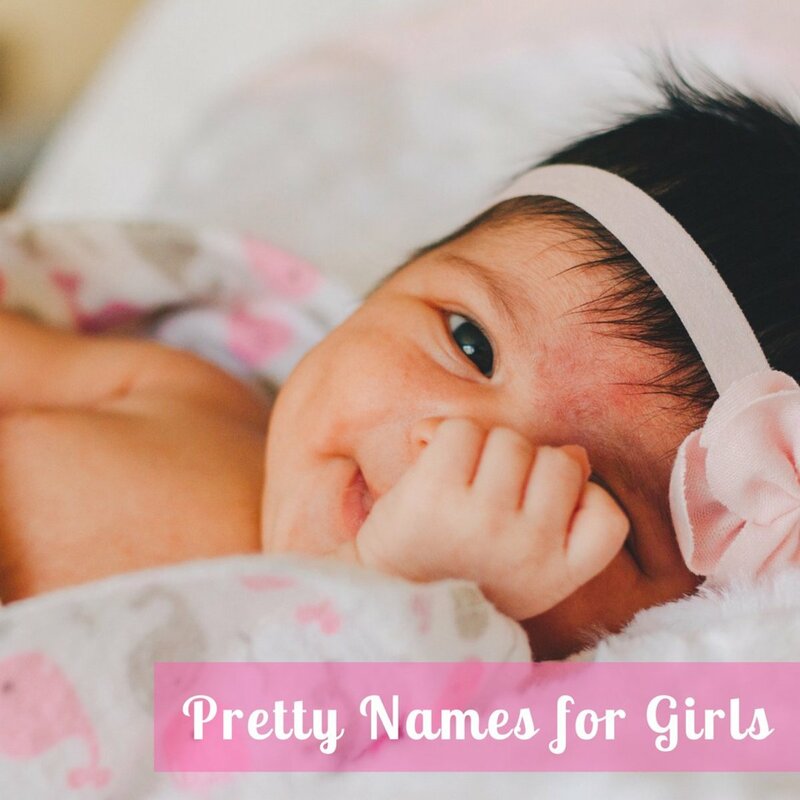 There has been a growing trend in the last few decades of giving girls names that have long been considered masculine. 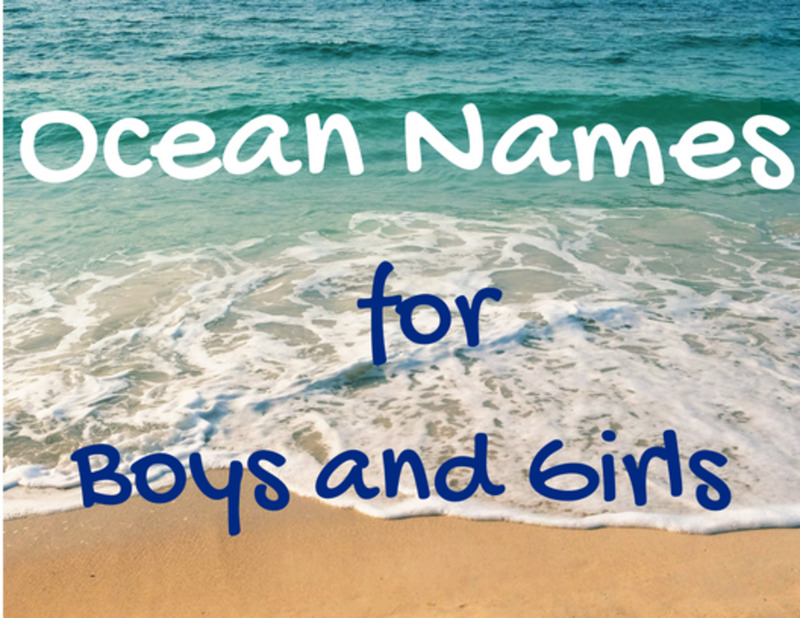 Names like Taylor, Blake, Parker, Kevin, Kyle, and Chandler, which were once given only to boys, are now routinely given to girls. Just about every trend is eventually followed by an opposite trend. Some of the Camerons and Blairs have grown up to become parents themselves, and these women are deliberately giving their baby girls more feminine names. 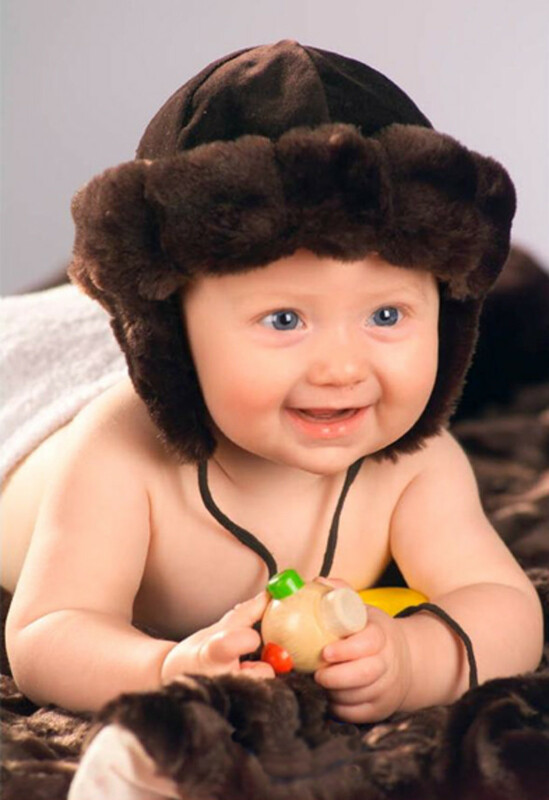 Other parents are choosing romantic names for their daughters because they sound fresh and new after several decades of names like Scout, Campbell, and Carson. 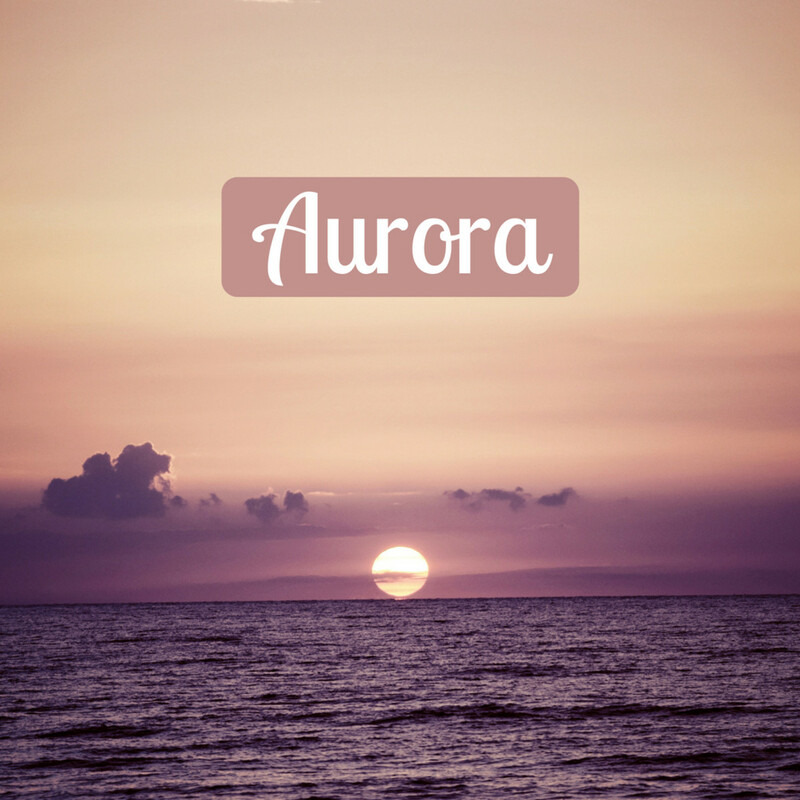 Romantic, feminine names are often fancy and frilly. They are also often fairly long and have three, four, or even five syllables. They often end in "ia," "ina," "ana," "ella," or "ette." Not surprisingly, many of these names originate from romance languages like French, Italian, Spanish, and Romanian. Bella: This Italian name is now one of the most popular names in the U.S.
Celine: French name that means "heavenly"
Emiliana: Since both Emma and Emily have risen in popularity, this is a great alternative for those looking for a more unique name. Francesca: This name is once again regaining popularity in Italy, its country of origin. Eden: Means "place of pleasure, delight"
Laurel: Means "the bay or laurel plant"
Ava: One of the most popular names now due to many Hollywood celebrities—like Reese Witherspoon and Hugh Jackman—choosing this name for their daughters. Cara: While the name has always been popular in Ireland, it's beginning to increase in popularity again due to model/actress Cara Delevingne. Estelle: Regained popularity after a young Royal couple in Sweden named their first-born this name and a young British R&B singer named Estelle entered the music scene. Helena: Actress Helena Bonham Carter has really kept this name alive. Ireland: Kim Basinger and Alec Baldwin put this name on the map when they chose it for their daughter. Tallulah: This has been a popular name amongst Hollywood parents. Phillip Seymour Hoffman, Patrick Dempsey, and Bruce Willis and Demi Moore have all chosen this name for their daughters. 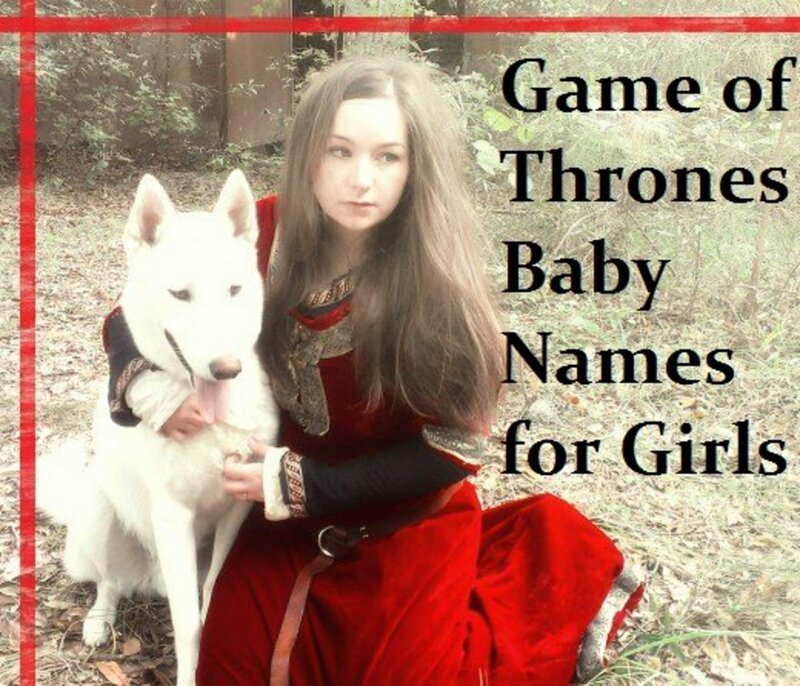 It is wise for parents to be aware of possible pitfalls that might come with a feminine, romantic name. Some parents fear that their daughter may be stereotyped as a pretty accessory and not taken seriously in business, education, or intellectual circles. A researcher named David Figlio studied 1000 pairs of sisters and found this may be true to some extent. In each pair of sisters, one had a very feminine name and the other had a more masculine name. Figlio found that girls with the more masculine names were twice as likely to choose a career in math or science than their sisters with more feminine names. Figlio theorizes that teachers, parents, and school advisers viewed the girls differently because of their names, and as a result steered them toward different career choices. Another pitfall that can accompany a feminine, romantic name is the nickname. Long, elaborate names can be a mouthful. It's much quicker and easier to call someone "Izzy" than "Isabella," for example. 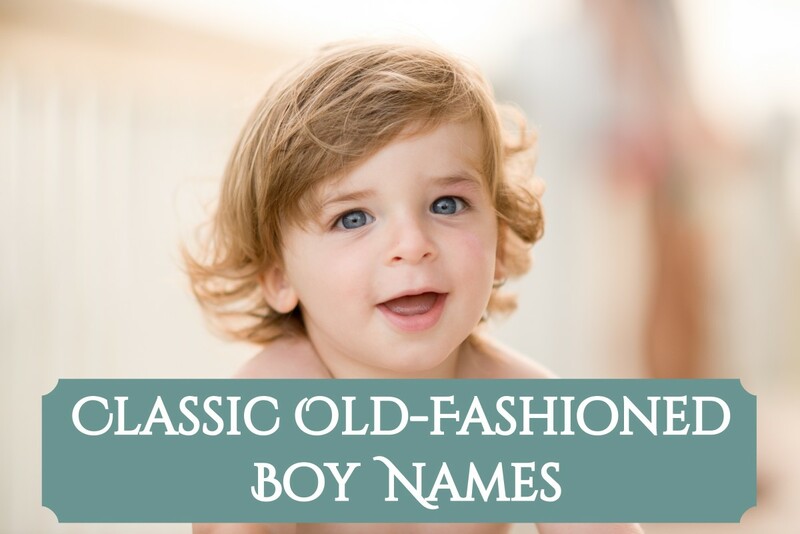 Many children and parents enjoy using nicknames. 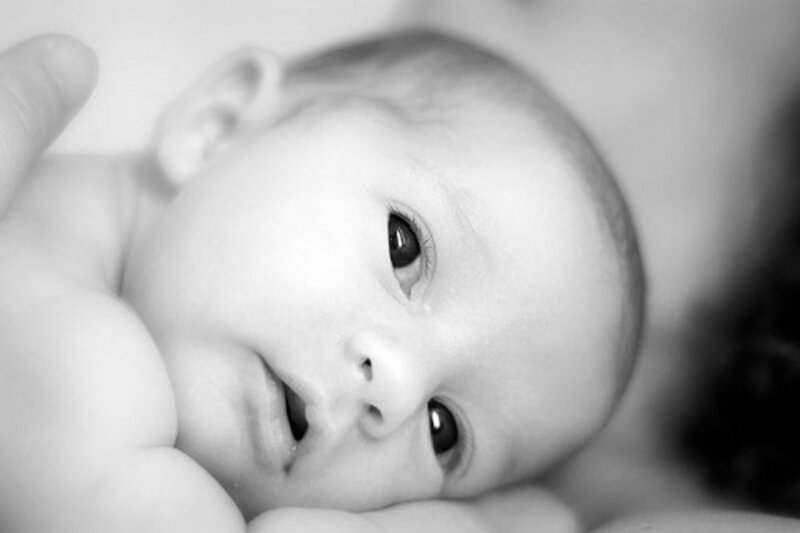 However, if "Isabella" is the name you prefer your daughter to go by, it's best to politely remind relatives, teachers, and friends of this, and kindly correct them if they start calling your child by a nickname. If you tell your daughter how much you love her name, what it means, and why you chose it, she will be more likely to adore it and less likely to allow others to shorten it. Which of these romantic names do you love or hate? Are there any names I've forgotten? Please let me know in the comments section. As an author, I am always looking for lovely names when starting a new book. I feel the origin of a name, is just as important as the name itself. 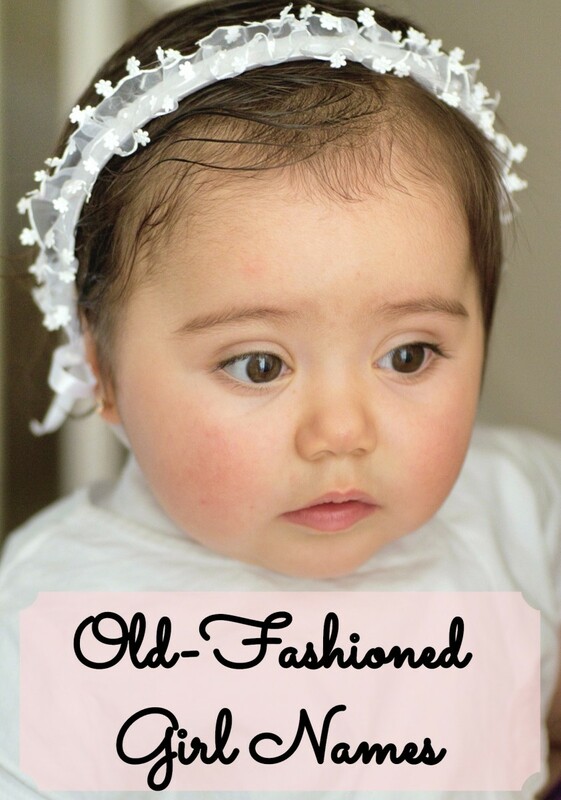 As a old granny, I most certainly do not need to look fo a name for myself ha haaaa. Nice a great hub. I am looking some romantic names for girl in this article. I love the name Valentina! It is very beautiful, as are Nicole and Coleen. I had such a sweet, pretty friend named Coleen when I was growing up - that name takes me back to good times! Thanks to both of you for your comments. There are some lovely ideas here. I have a boy (Kyle) but hope for a girl next time - fingers crossed. My half Italian partner has his heart set on the name Valentina, which is very feminine. It's nice to know that my name is on the list!